What are the Benefits of Bunded Fuel Tanks? There are some fluids that require special storage units when stored. 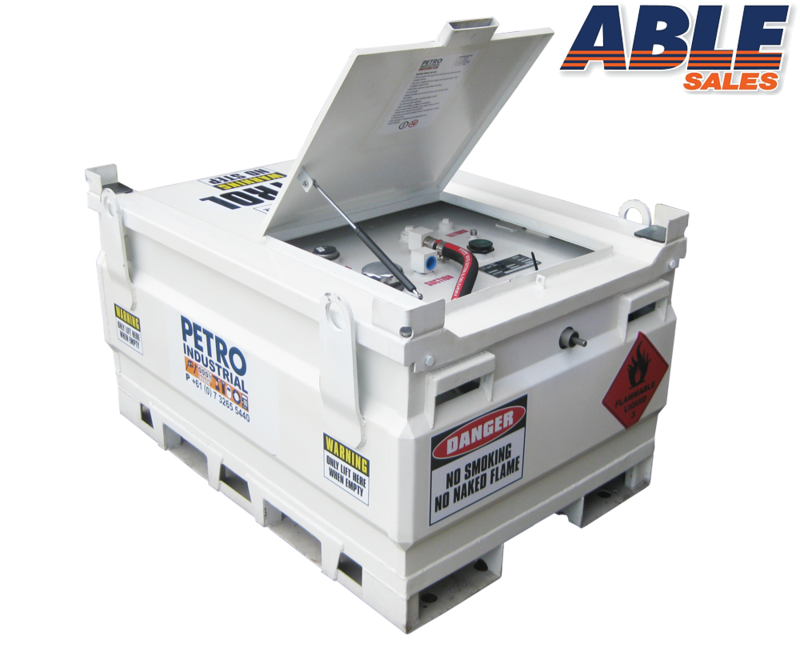 For instance, corrosive chemicals or highly flammable petroleum fuels among other related fluids need to be stored in a safe container where they cannot cause damages. Due to this fact, it is not advisable to store these fluids in single layer tanks. This is because even if they will not burn, they may leak and pollute the environment. Therefore, the best way to store these liquids and fuels is the use of bunded fuel tanks.